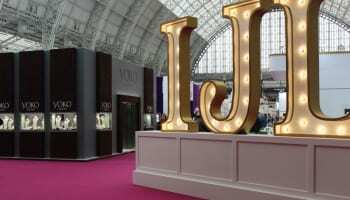 Brand launches high-end Chakras and Daisy Rocks at IJL. 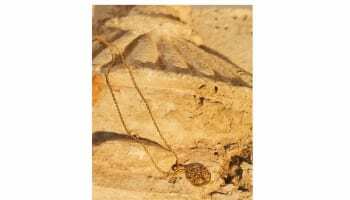 Jewellery brand Daisy revealed the fruits of its first foray into high-end jewellery with two new collections at International Jewellery London (IJL) this week. 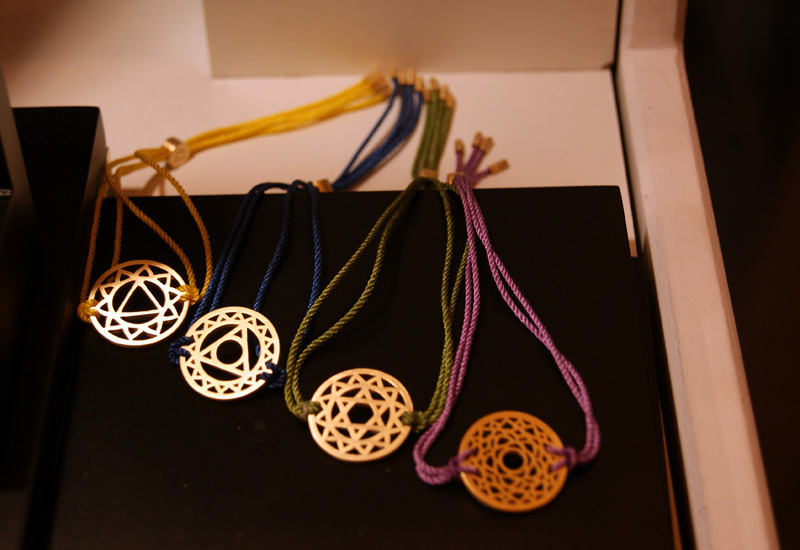 The brand showed ranges Daisy Rocks and Chakras at the show, which have retail price points of between £175 and £325. The Chakras collection is inspired by the theory that the body contains seven force centres or whorls of energy, known as chakras. Daisy has created a series of seven bracelets with an 18ct gold disc strung on coloured material bands. Daisy co-creative director James Boyd said he is particularly confident about the Chakras range and has had interest from department stores. The brand has also gifted the Chakras bracelets to a number of celebrities in the hope of creating a buzz around the product. The second range Daisy launched at IJL is Daisy Rocks, a series of bracelets strung with rocks of precious metals. 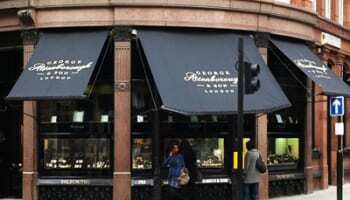 Boyd said he found his inspiration for the range, which features a mix of metal options from ruthenium to 18ct gold, during the volcanic ash debacle and has modelled the rough-and-ready beads on texture-heavy volcanic rock.